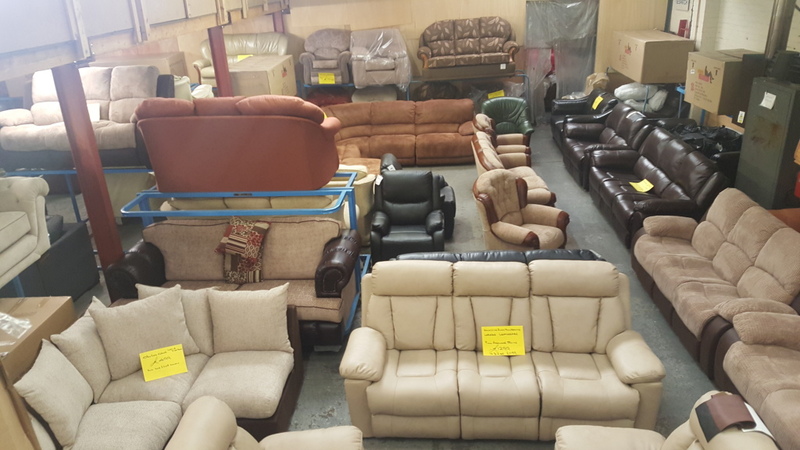 Established for over 18 years in Dudley, Trade Furniture stock a variety of furniture suites including sofas and recliners in the West Midlands. With a focus on combining excellent personal service and a variety of high quality furniture, Trade Furniture is a family business that understands value for money when it comes to home furniture. Their stock is sourced from leading suppliers and includes everything from Italian leather sofas to soft cover suites, clearance sofas and leather recliners. Three piece suites are available if you're looking to completely furnish a room. They mainly specialise in recliner seats, offering both manual recliner chairs and automatic recliners depending on what you're looking for. With the same variety of styles and colours on offer, Trade Furniture have something to cater to every design. The Dudley furniture store is ran by the owner who has lifelong experience in the furniture trade, able to offer advice and a wealth of experience when it comes to choosing your ideal sofa suite. This approach to quality advice and quality furniture has ensured that the majority of their orders are repeat customers or recommendations, thanks to a strong reputation in the local area. Trade Furniture is open six days a week, from 10am to 3pm and displays a number of popular sofas, recliners and furniture suites. 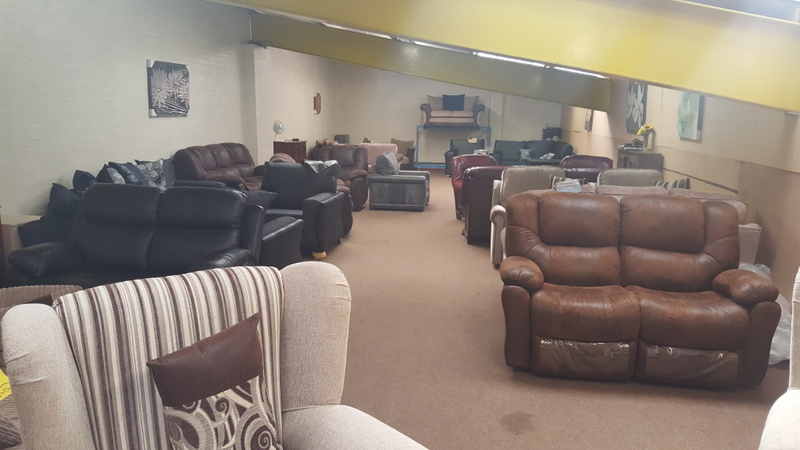 If you'e in the market to buy a new sofa, recliner or larger furniture suite in the West Midlands, visit Trade Furniture in Dudley.